Janis Ehlers founded The Ehlers Group following a successful career as the Vice President of Marketing & Communications for the homebuilding giant, Levitt Homes. Janis excels in launching and repositioning senior living communities and in creating senior housing marketing strategies that speak to the customer. Her strength is spearheading strategic marketing and communications efforts for the company’s clients that deliver measurable results in social media, mystery shopping, public relations, event planning, direct mail, branding and positioning. 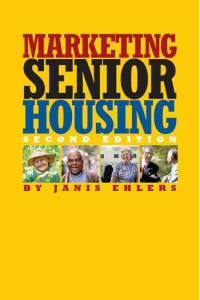 An expert in the senior housing industry, Janis is a frequent speaker. A highpoint in her career was writing the bestselling book, Marketing Senior Housing, which was first published by the National Association of Home Builders (NAHB) and the second edition by Author House. 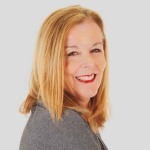 Janis holds an MBA in real estate marketing from Nova Southeastern University and a BS in Journalism and Public Relations from the University of Florida. Janis is also well known for her award-winning photography, she can be found exploring city streets when the light is right or striking up conversations to engage her subjects.